You have an amazing haunt. 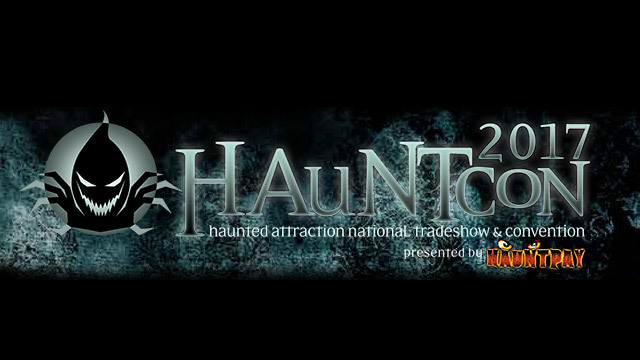 You have an amazing website that’s all about your amazing haunt. So why aren’t you getting a flood of visitors to your haunted house? 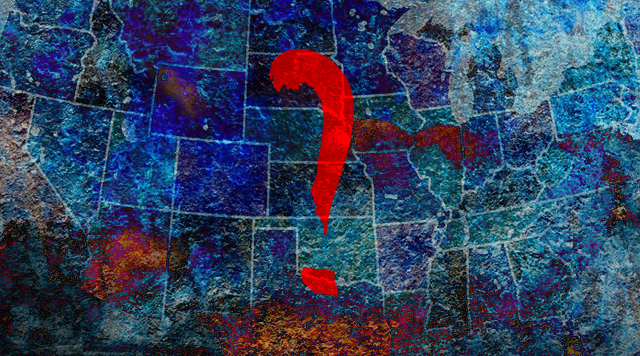 The answer may be as simple as people searching for you can’t find you. Granted, the fever pitch for all things scary and haunted is in October, but all year long there are plenty of tourists looking for a good spook. The key is to make sure your website or haunt is easy for them to find. With travels apps and smartphones being the main way visitors are searching for things to do, it’s becoming incredibly important to make sure you’re not only able to get found, but your haunt is showing up in the places potential visitors are visiting. How do you do that? By taking advantage of sites that help people find local attractions. Use Google My Business — Immediately! Start off by getting listed in Google My Business. Why? First off, it’s free. All you have to do is visit the site or give them a call at 1-844-491-9665 to get started. But make sure your business information is accurate, and then double check it. Then contact Google to have them send you a letter to verify that the business is truly yours. That’s it! Secondly – it’s GOOGLE. According to NetMarketShare.com, Google’s global search engine market share is 71.11% on desktops and 95.06% on mobile and tablets. And this article on Inc.com reveals that half of the trillions of searches done on Google.com happen on smartphones, and location-related mobile is the fastest growing segment of mobile search. Plus, despite Bing’s rising popularity, Google still owns over 60% of searches in the US. Now that you’ve had your fill of search-marketing insider baseball, go get your haunted house listed in Google Business! Next, start looking at travel sites. We don’t recommend you spend too much time getting listed on every single travel site, but do look at TripAdvisor, Yelp, and FourSquare. These three sites are not only the most popular, they all have apps that have been downloaded millions of times on Android devices alone. 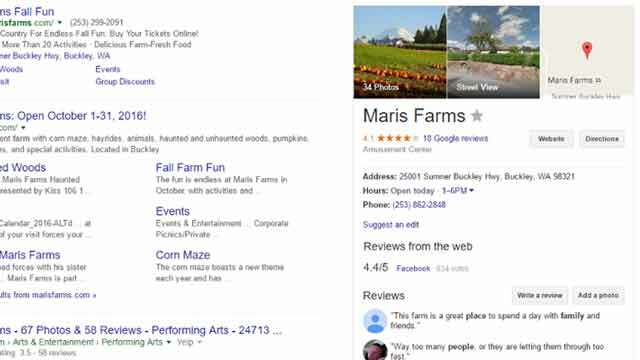 When you consider just how prevalent mobile search is, not having your corn maze listed on these sites when Halloween rolls around means you’re missing a lot of eyeballs. If you have a haunt that’s open all year, that’s even more visitors you’re potentially missing out on. TripAdvisor.com has the most app downloads by far. After you sign up for an account, go to the Add Listing page to add your haunt for free. 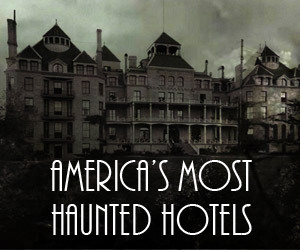 Have a haunted hotel and a little money to spend on advertising? Even better — you can go to their Business Listings page and make it easy for visitors to book a night — or two if they’re brave! 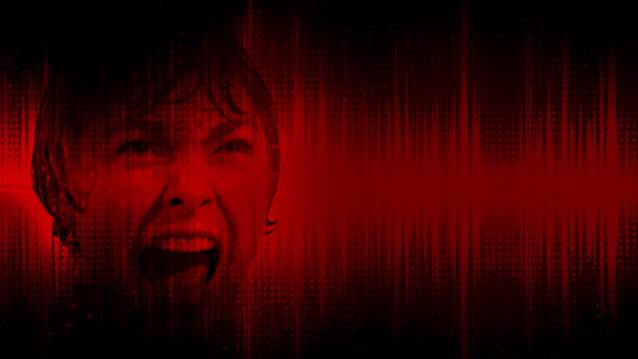 Yelp.com is another great resource for listing your haunt. Though there are far fewer downloads of their app than with TravelAdvisor, you’ve likely seen Yelp stickers on the doors of your favorite restaurants or businesses — which is exactly why you should make sure your haunt is listed there. Again, if you don’t have an account, get one, then check biz.yelp.com to see if your haunt has been listed. If it hasn’t, fill out all the pertinent information, upload a few photos and make sure you find the most relevant category for your haunt. They’ll send you a verification code to make sure all the business is yours, and then you’re set. If someone has already listed your site, then it gets more complicated and you might have to contact their Support team. But if you can track down who set up the listing, you can ask that person to transfer the profile to your account. Have a haunted restaurant or pub? Definitely take advantage of Yelp’s free tool, Yelp Reservations. Speaking of eateries, an overlooked online site for haunts is FourSquare. While most people think of FourSquare as only for finding good eats, it can also help visitors find good haunts. Like TripAdvisor and Yelp, you’ll have to get an account and check if your haunted attraction is listed. If not, fill out the information, add a few photos and you’re done. When you add your haunt to these three sites, make sure everything is correct and accurate including the name, address, phone number, and website URL. Since these are focused on local search, having all of these important local details matter. 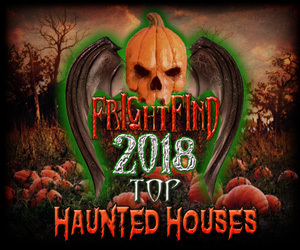 Where else should you get your haunted house featured? Try relevant websites about haunted houses and attractions. 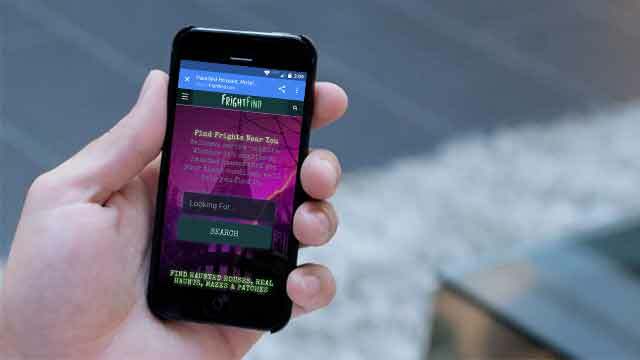 If people are looking for a haunt, chances are they’re already looking at websites about haunts — such as FrightFind.com where you can add your haunt for free, and it focuses on local attractions as well. When you add your haunt, make sure you add the correct information and add a few photos to entice scare-seekers. Have video proof of a ghost? 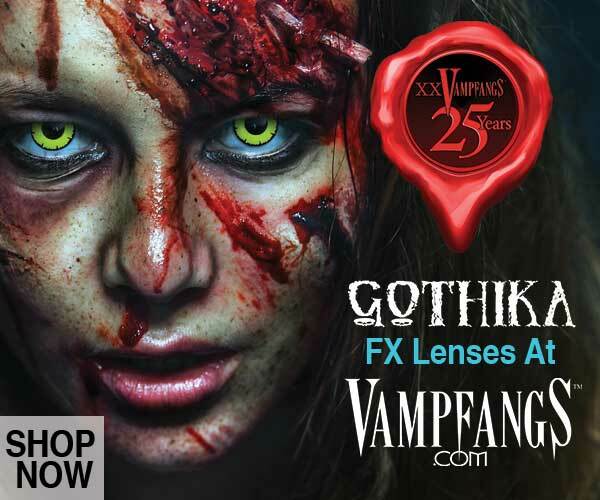 FrightFind.com will let you add it when you add your scare! Trying to get visitors to your haunt can be almost as frightening as the attraction itself. So don’t let a lack of customers haunt your business. Focusing on local search will help you attract visitors year round, and keep your parking lot from looking like a graveyard.